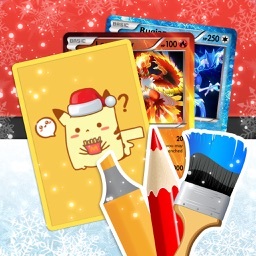 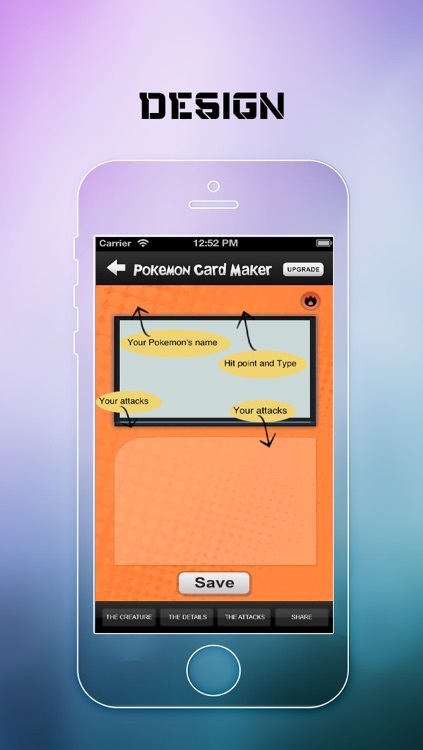 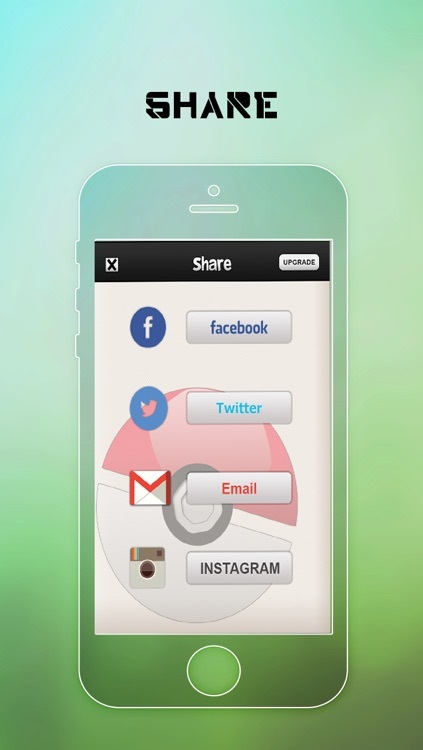 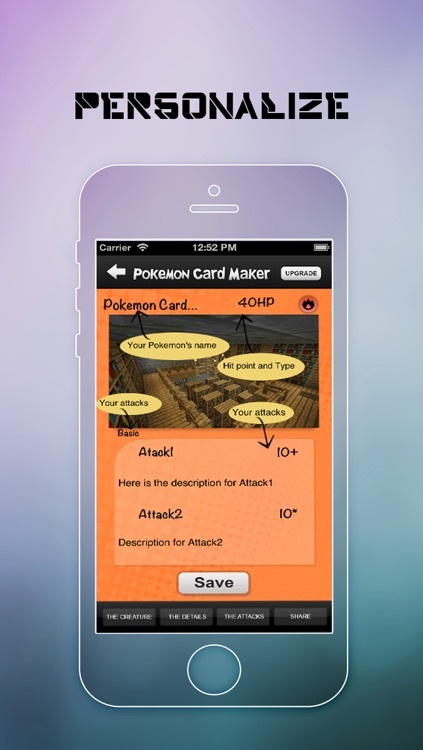 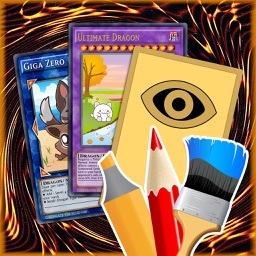 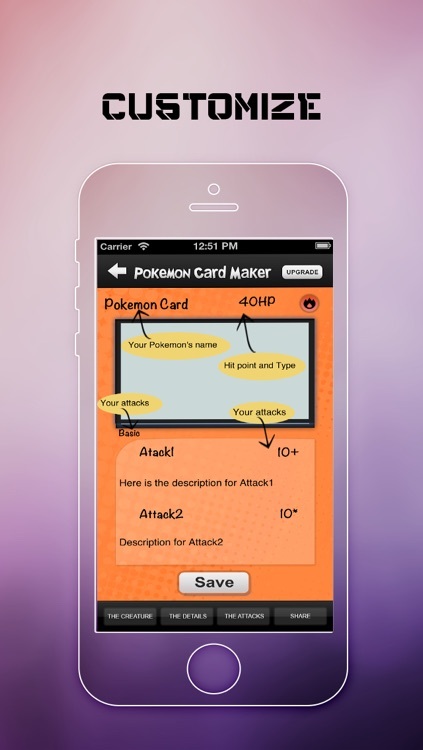 Get the app everyone is RAVING about today and start creating Pokemon Cards that you can share with your friends. 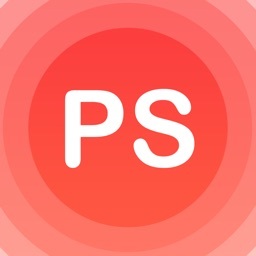 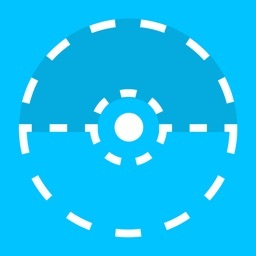 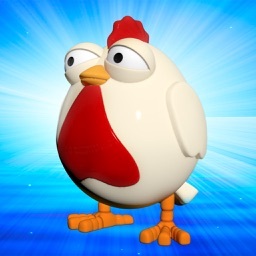 This app is not affiliated with Pokemon or any Pokemon games. 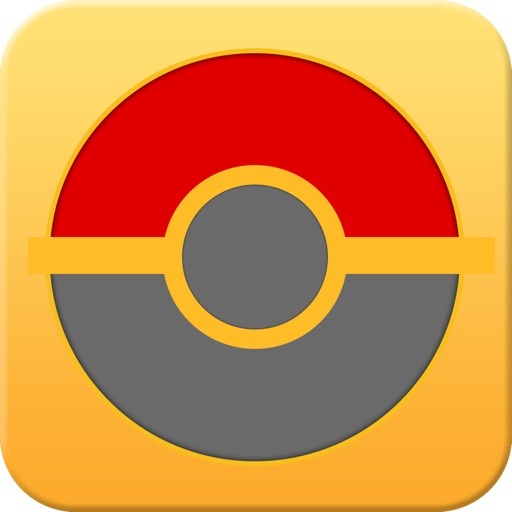 All assets are owned by Pokemon and their respective entities.